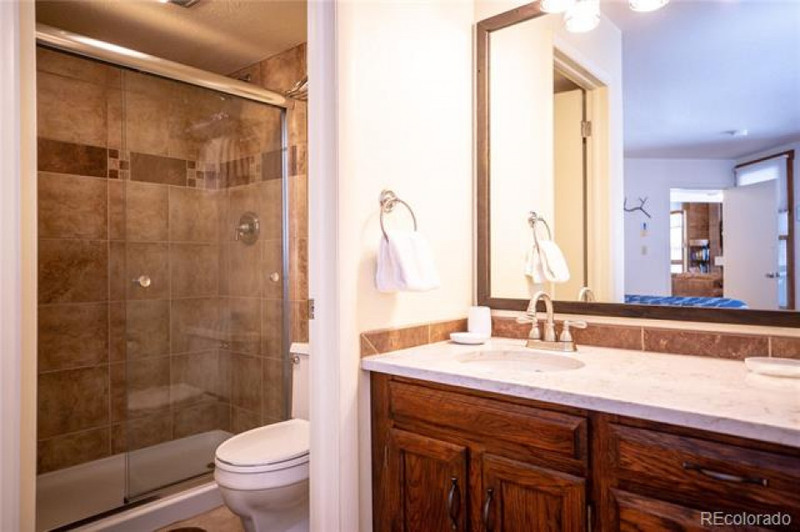 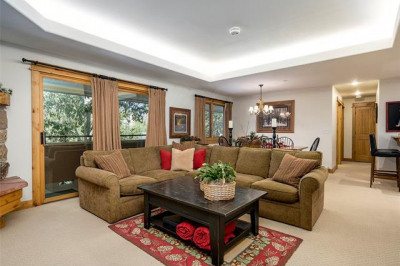 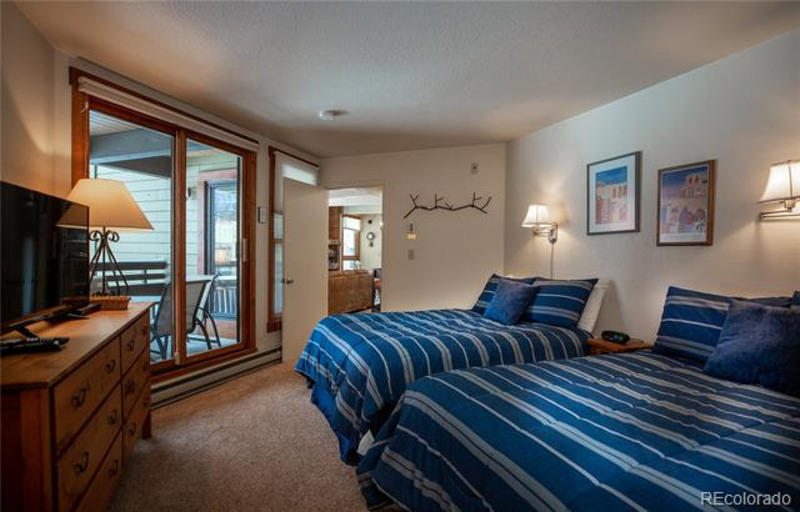 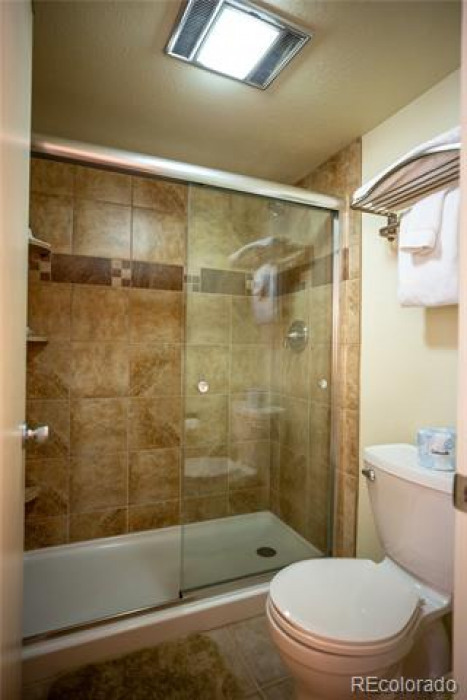 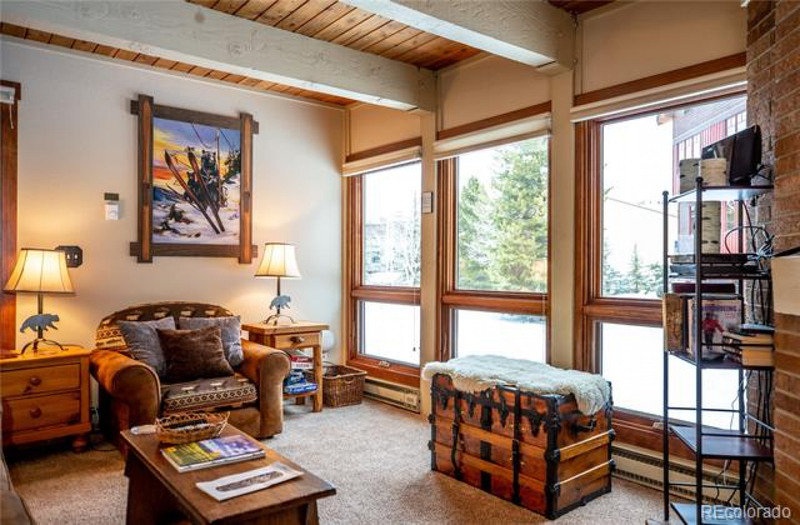 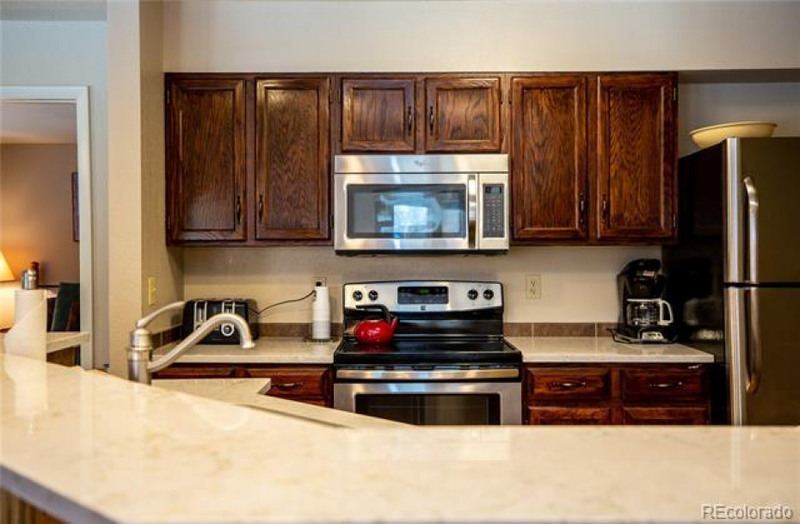 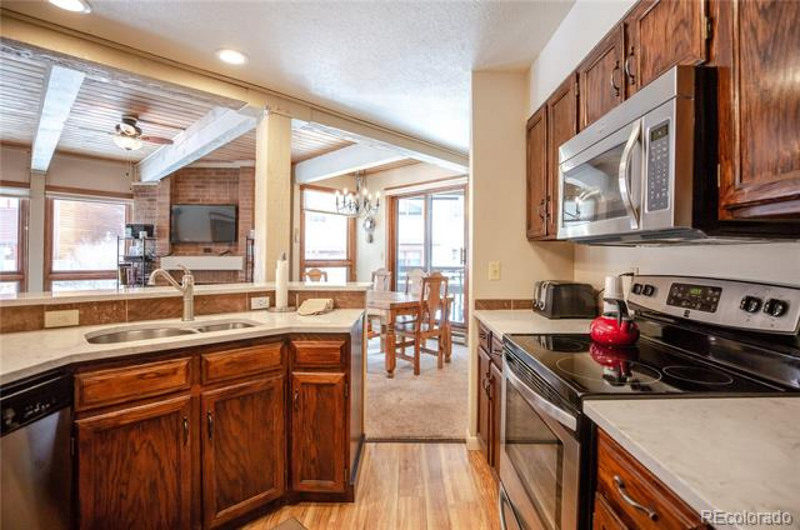 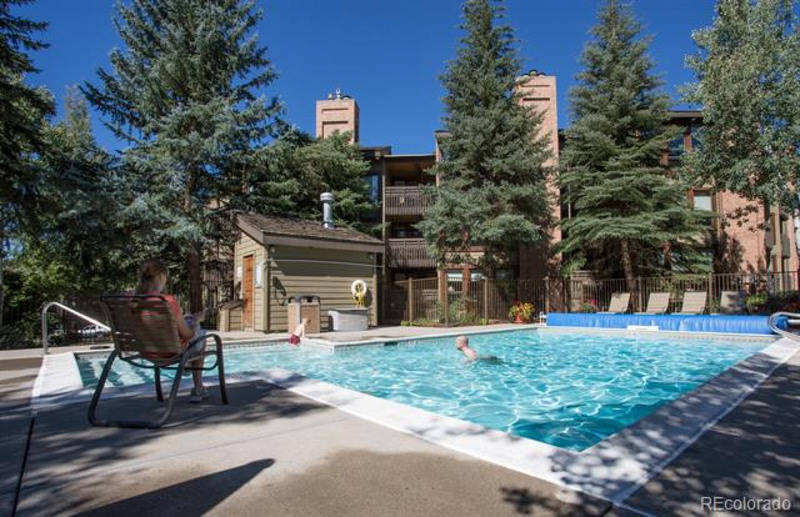 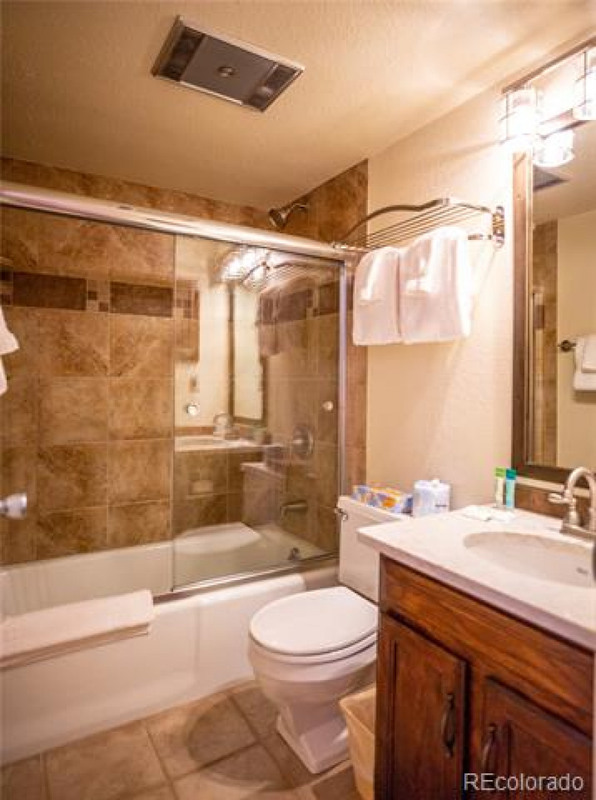 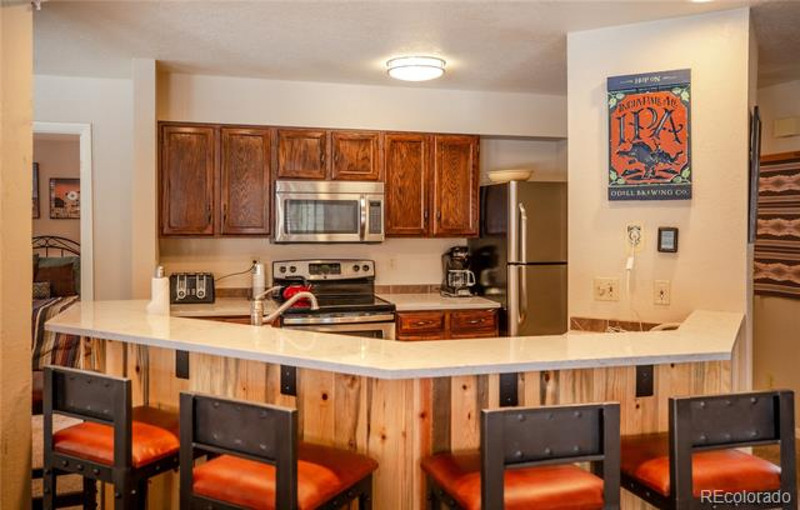 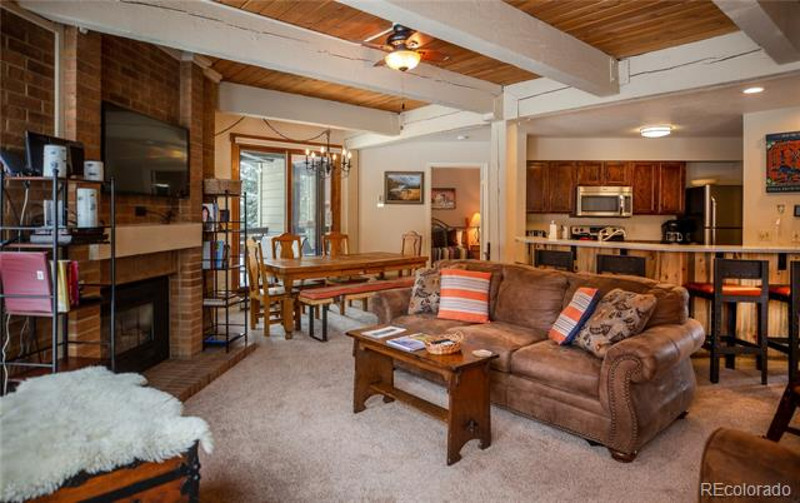 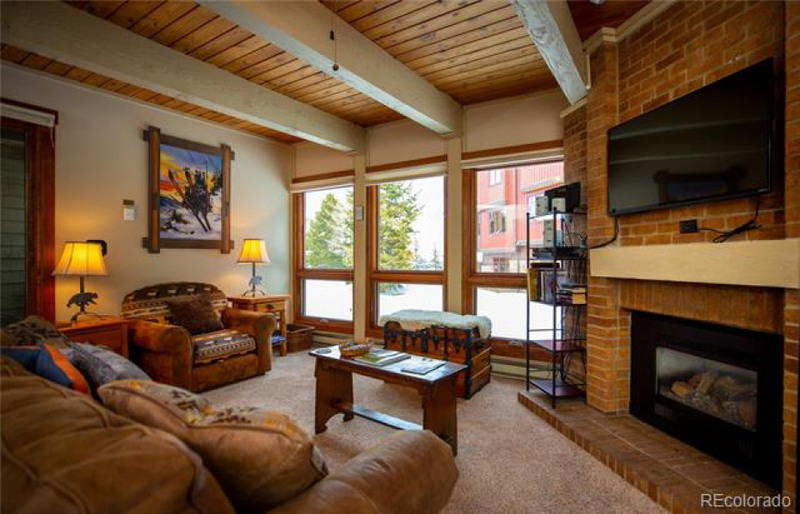 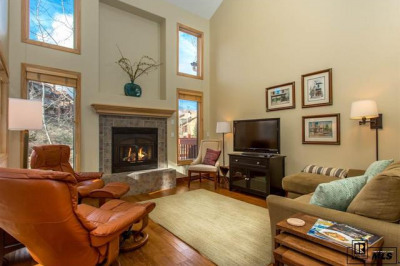 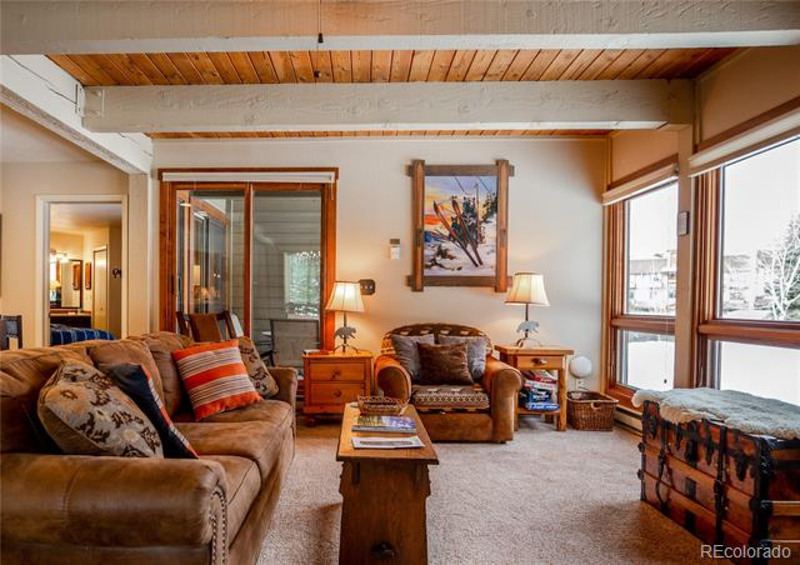 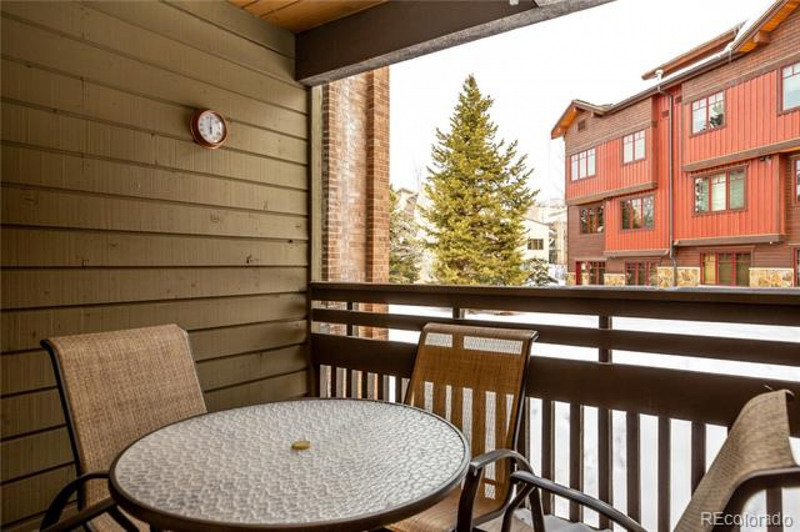 This updated condo at The Lodge is exactly what you've been waiting for. 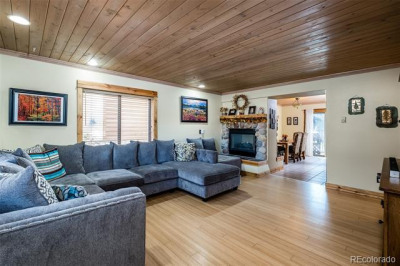 With 3 private bedrooms, each with ensuite, two covered decks, and a spacious open living/kitchen/dining area this is a great design for spending time with family and friends. 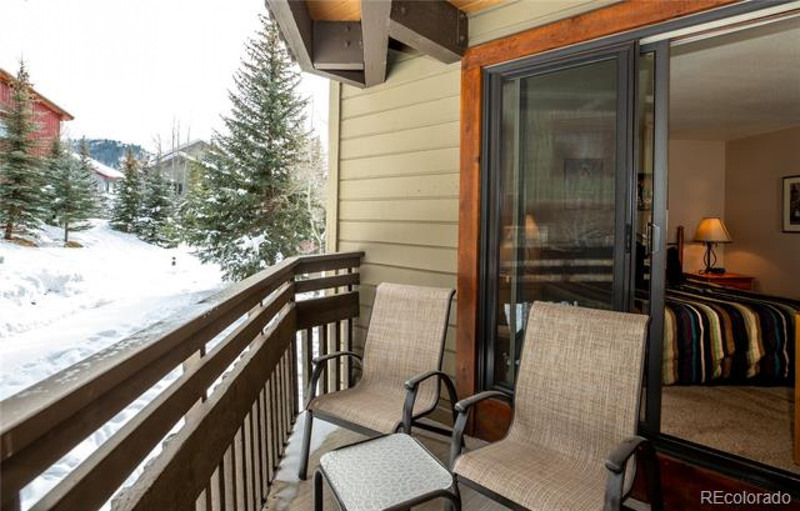 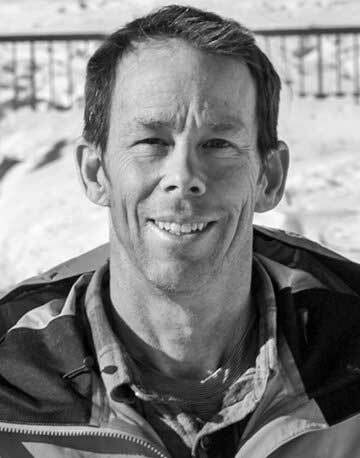 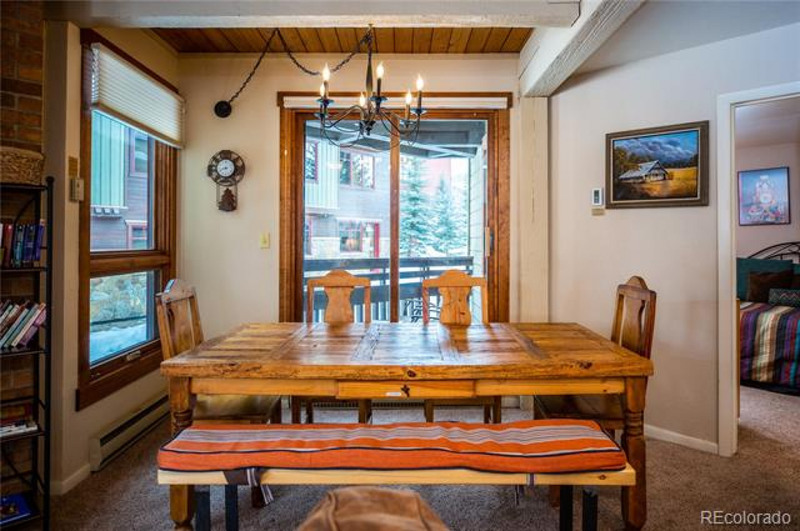 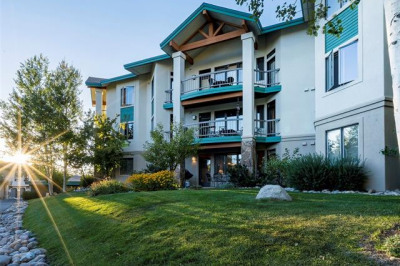 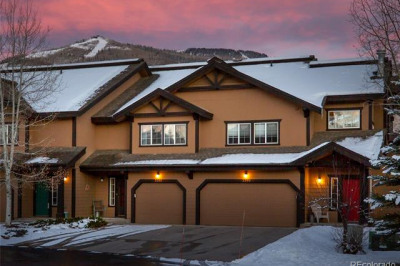 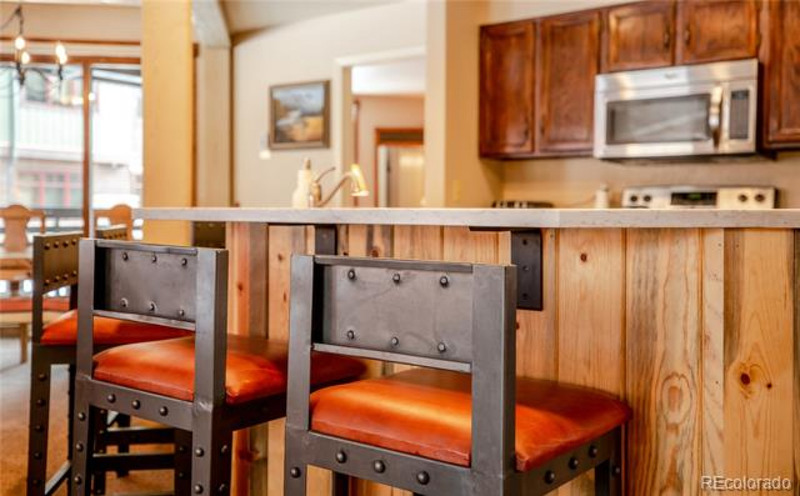 Quietly orientated with views of the trail you get the convenience of being so close to skiing and amenities without the noise that can come with it. 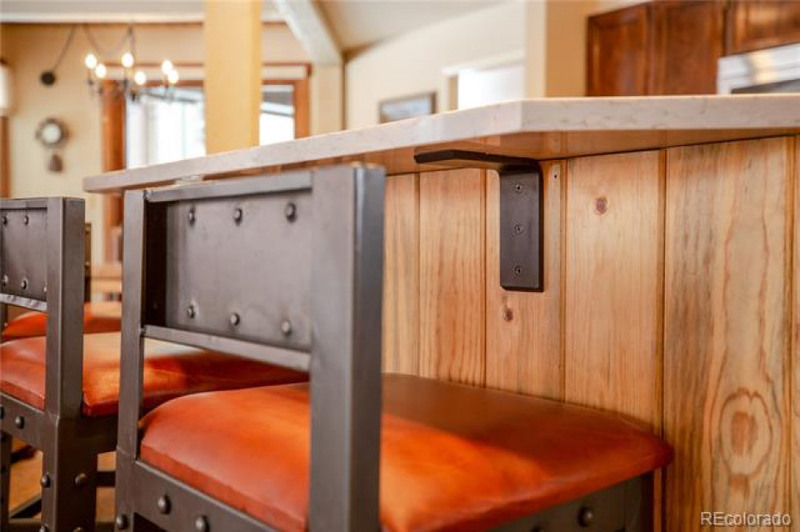 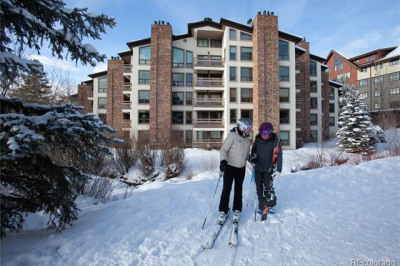 The Lodge has plenty of amenities which will appeal to all ages as well as ski lockers, seasonal shuttle and on-site front desk. 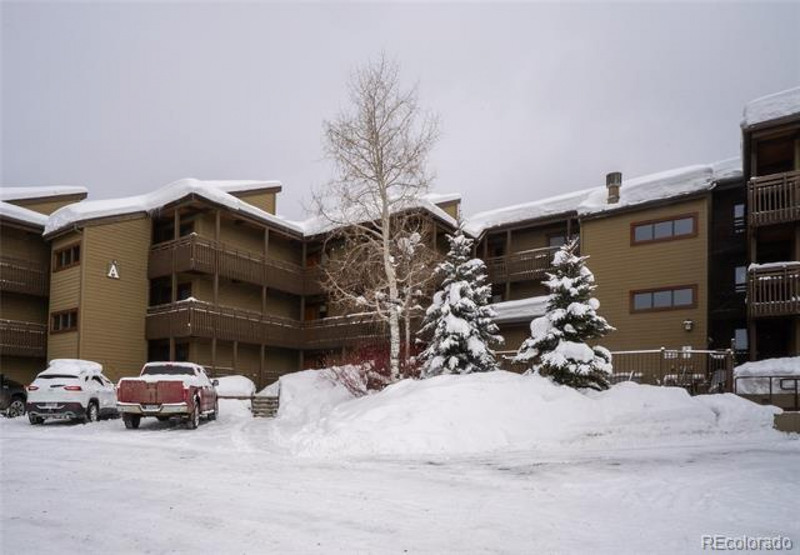 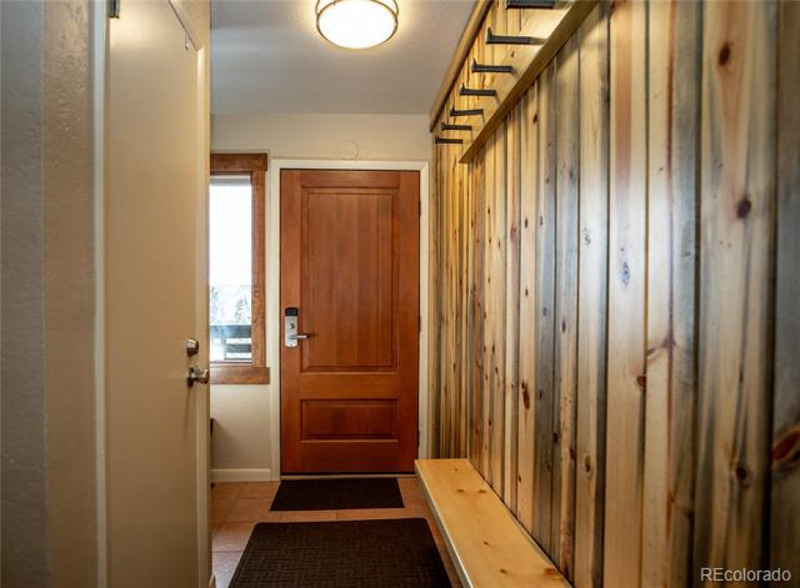 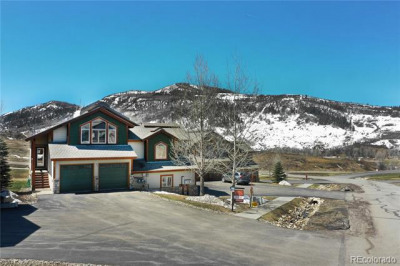 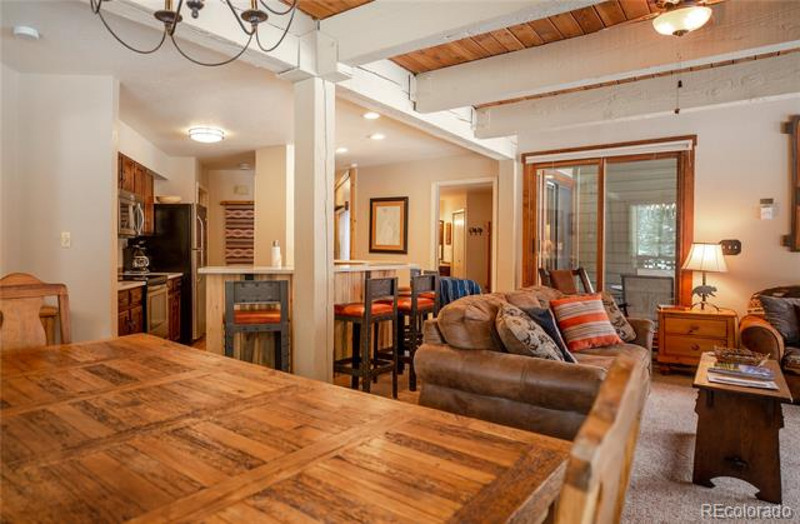 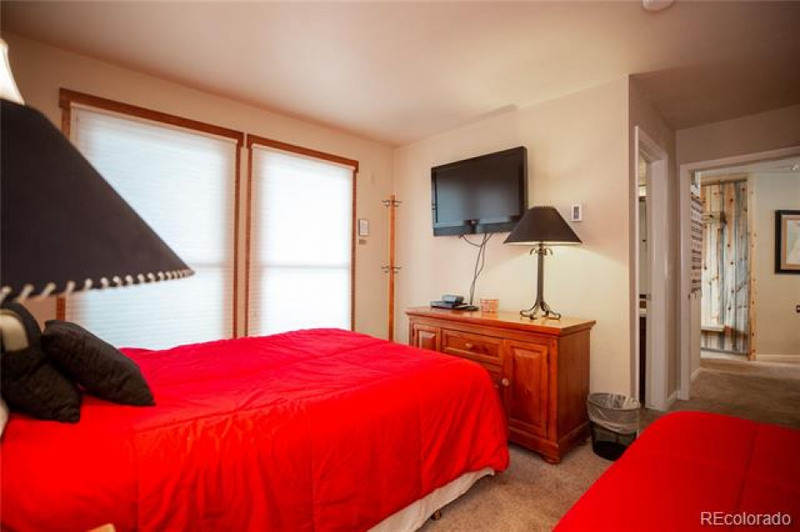 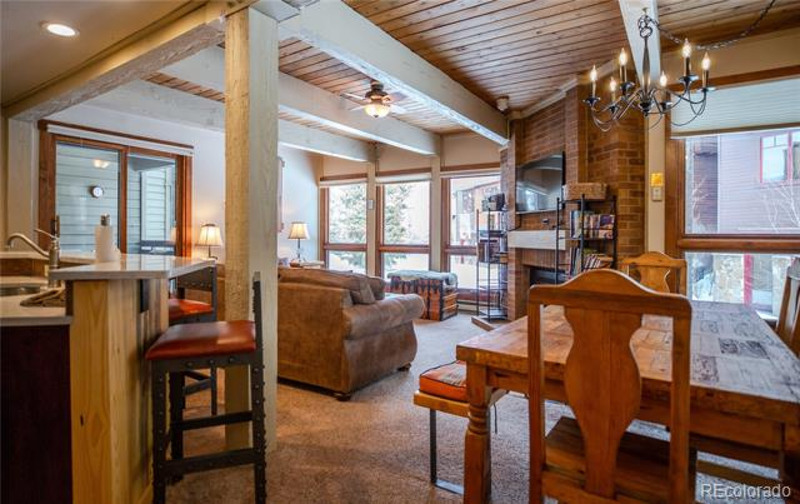 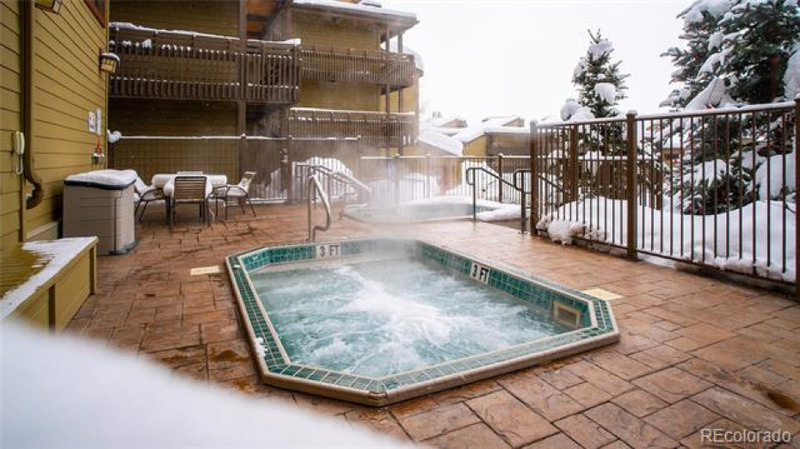 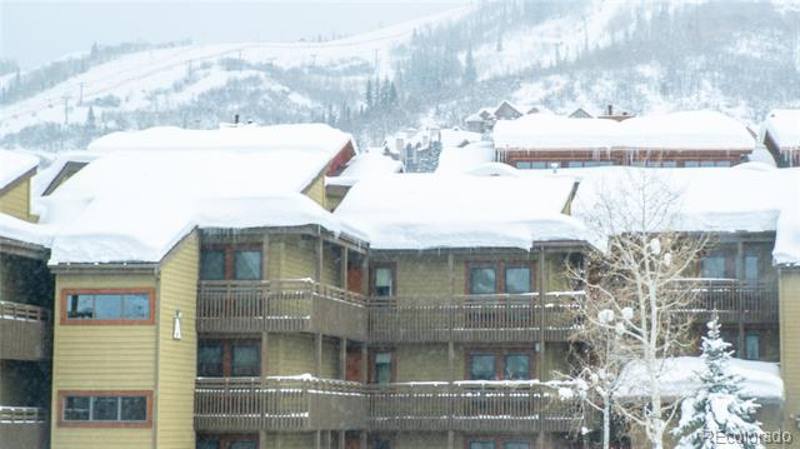 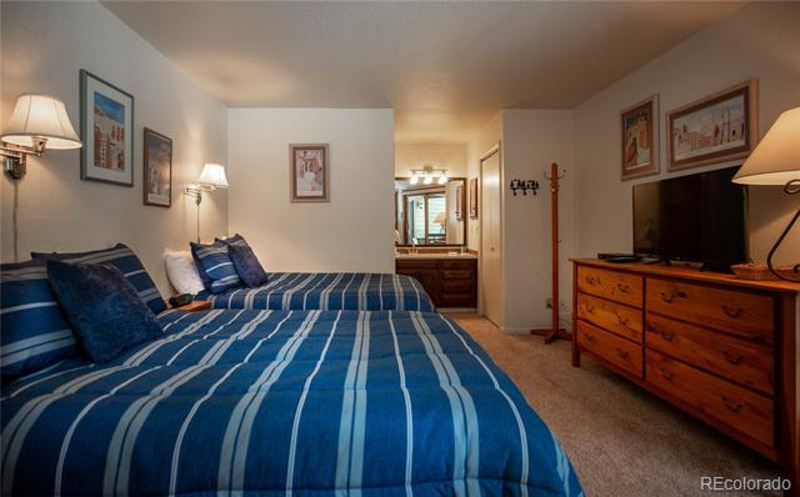 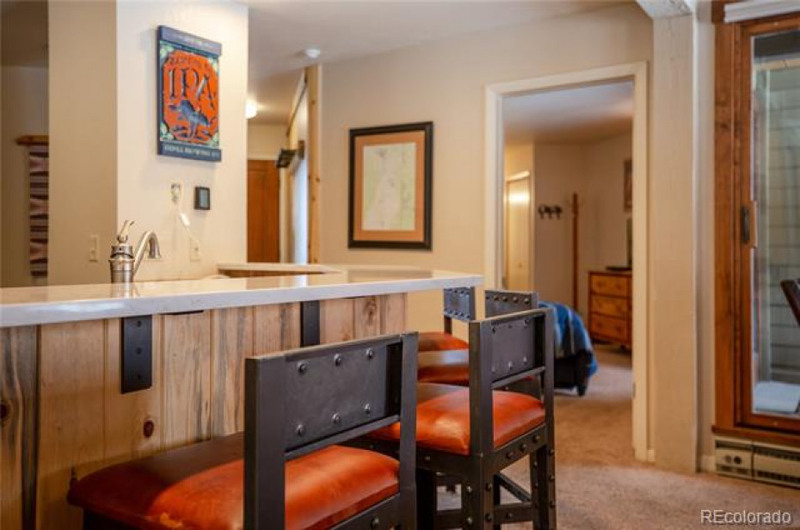 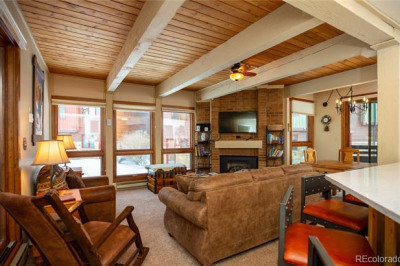 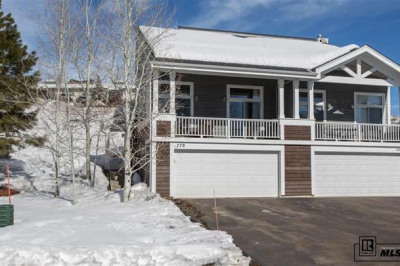 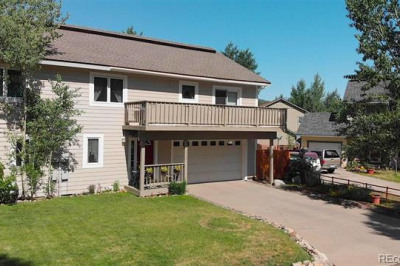 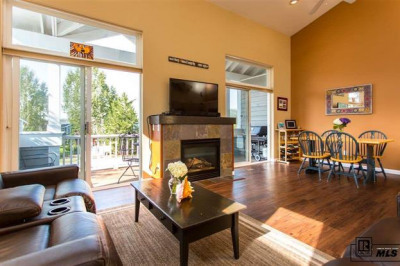 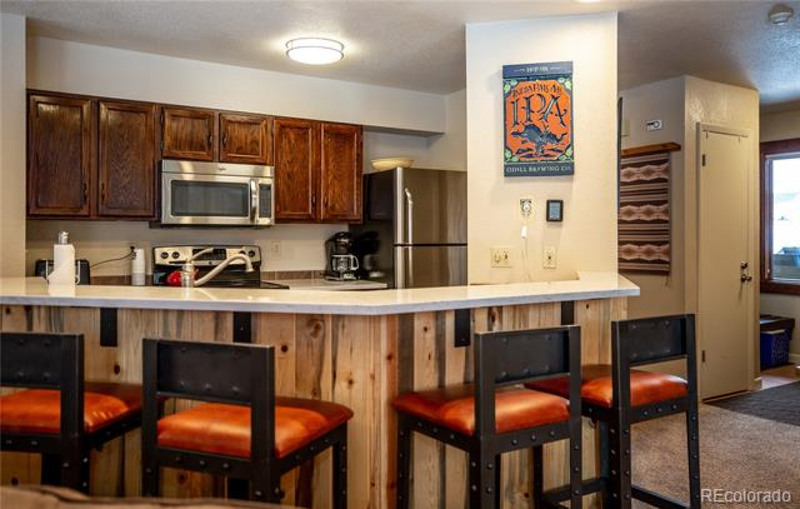 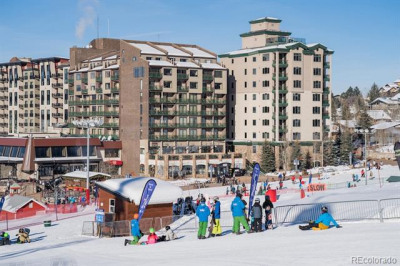 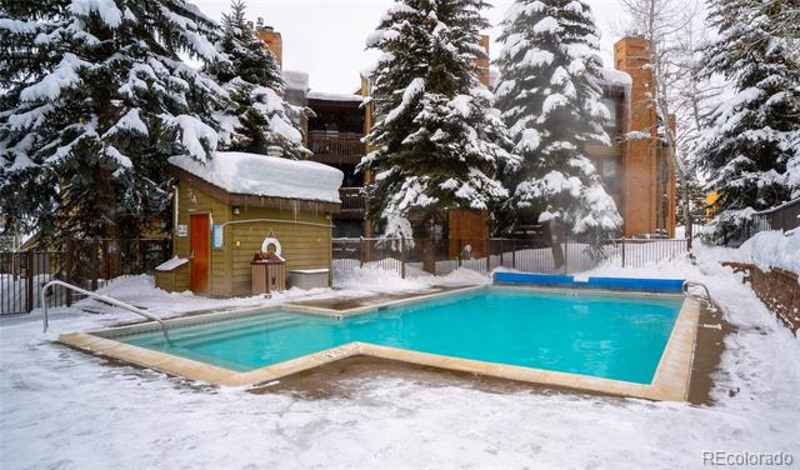 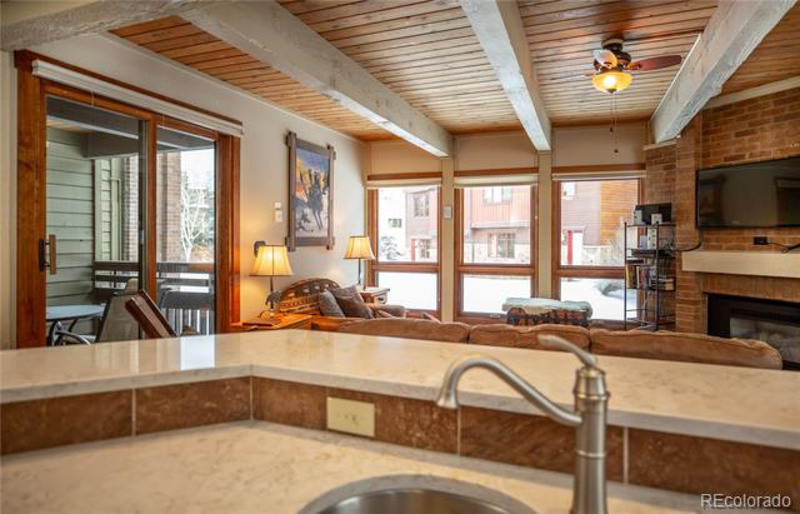 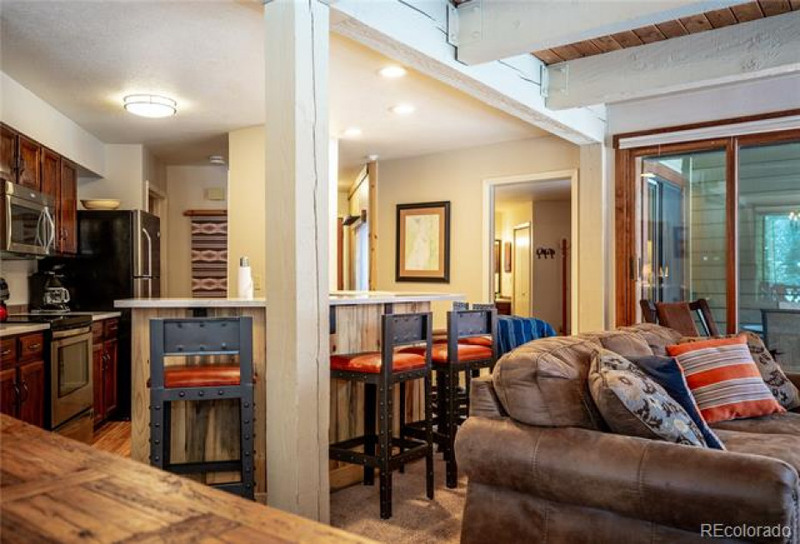 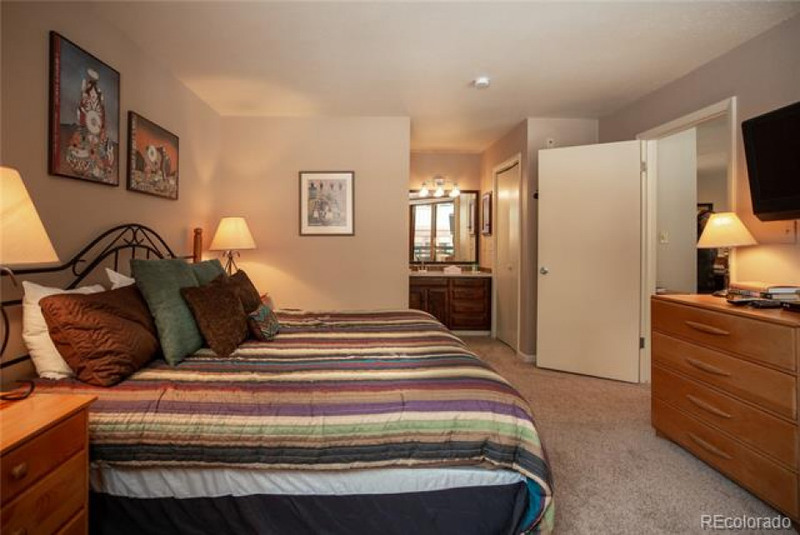 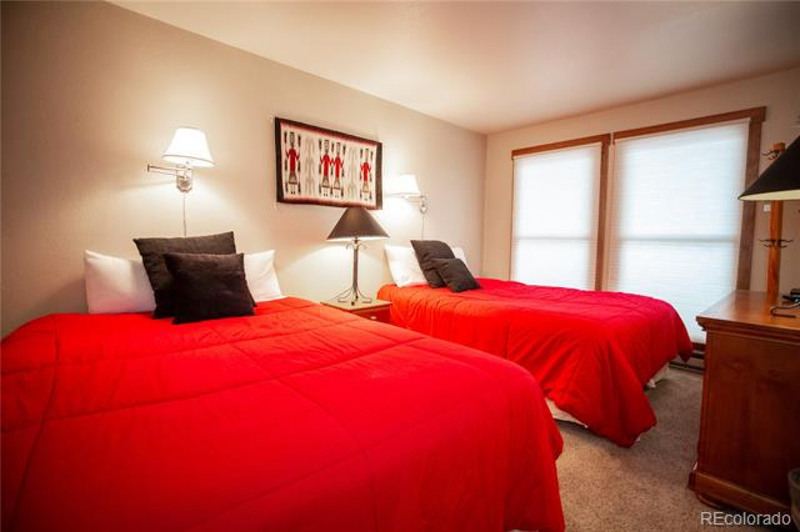 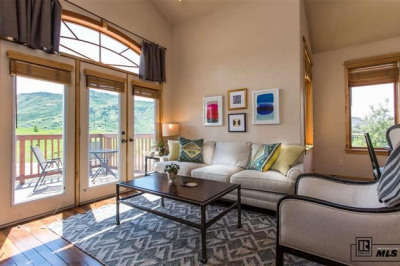 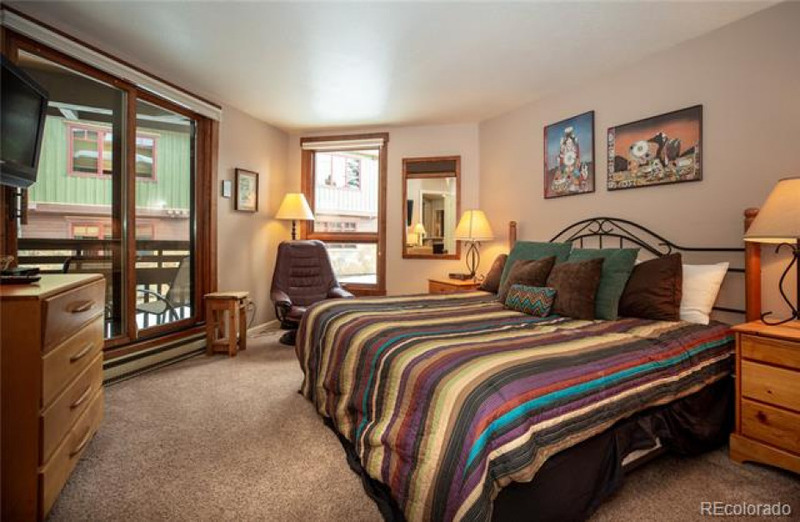 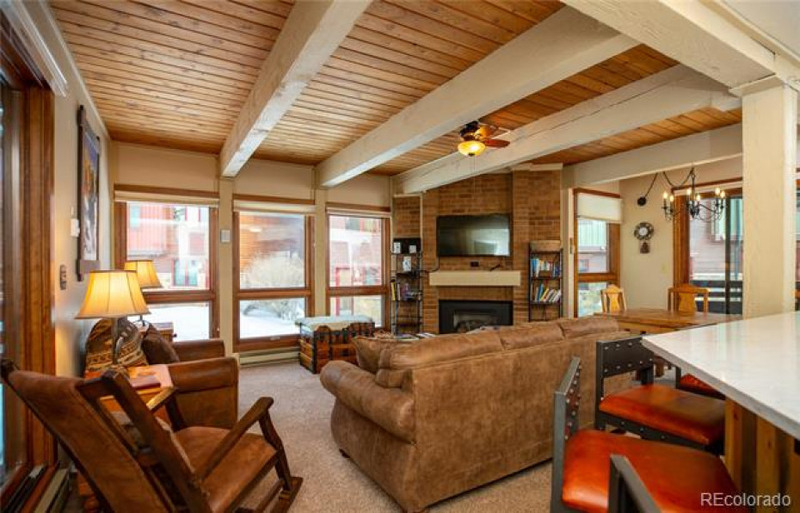 Demonstrated rental returns, a rare covered parking space, and with the ease of being sold furnished, this is a great investment in one of Steamboat's most popular complexes!